UMA is extending its presence statewide to make Mainers more successful with a college degree. After a re-visioning process led by UMA President Rebecca Wyke over the 2017-2018 academic year, implementation has begun to formalize the long-standing relationship of UMA and University College Centers. The eight former University College Centers will now be known as UMA Centers. Staff at these locations are already UMA employees and the vast majority of students at the Centers are already UMA students. The eight UMA Centers will continue to provide the same high level of service to students in their communities, just as they always have. This renewed relationship will allow for expanding course availability and academic supports at UMA Centers across the state. 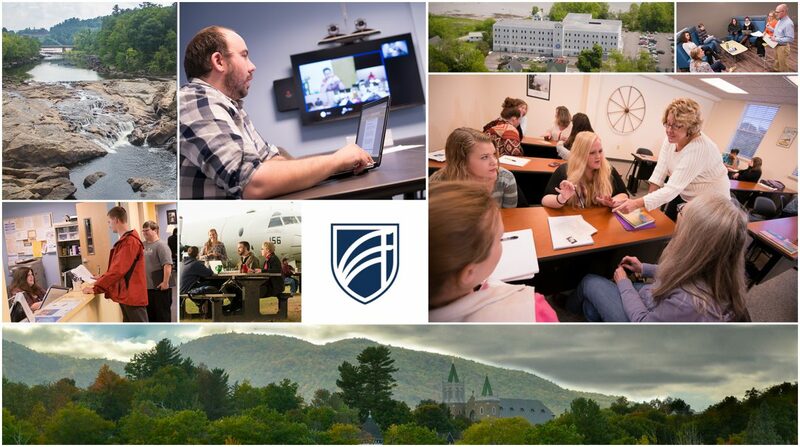 UMA remains dedicated to its mission: The transformation of the lives of students of every age and background across the State of Maine and beyond through access to high-quality distance and on-site education, excellence in student support, civic engagement, and professional and liberal arts programs. Why is UMA doing this? As part of UMA’s 2017-2020 Revised Strategic Plan, it was determined through an open process with various forums, that the eight University College Centers already had significant ties with UMA. University staff at these locations are already UMA employees, and 91% of the course enrollments at UMA Centers are UMA courses. These steps will formalize a long-standing relationship, and allow for expansion of regional availability of courses and increased academic supports at UMA Centers across the state. Participate in the conversation with our hashtag #UMAStatewide. Will students still have access to courses and services at the Centers? 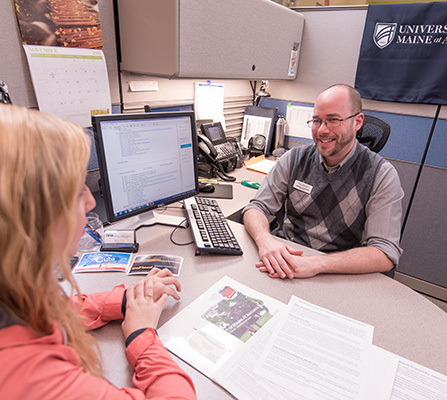 Each UMA Center will continue to provide the same access to courses and important services it always has to the University of Maine System (UMS), including UMA and the other six UMS campuses. Services that UMA Centers offer include faculty development and instructional design for UMS instructors, and virtual writing center tutors, off-campus library services, and registration for proctored exams for students, plus the hosting of UMS courses at a distance which meet an educational need in the community. Will faculty and staff continue to receive the same level of support for instructional services, academic logistics (formerly learner services), and library services? Yes, all locations will maintain the same level of support for UMS faculty and staff using these services at any Center. Are the hours or phone numbers of the Centers changing? No. Every UMA Center will continue to use the same phone number, and will maintain the same hours of operation. UMA Centers will also continue to make decisions regarding closures during inclement weather conditions. Can I still go to a Center for a proctored exam or get help with academic advising? Yes. Each UMA Center will continue to offer the same services, whether that be proctored exams, videoconference courses, onsite courses, student advising, or technical help. Your local UMA Center is part of your community and will continue to help you as a student. Are there going to be changes in staffing? No. There are no anticipated changes in the current staffing levels at UMA Centers. Will I still be able to register for UMA courses at the Centers? Yes. You will still be able to register for courses at UMA Centers. Can I still take other UMS courses at UMA Centers? Yes. If another University offers a course that is accessible through distance education, such as videoconferencing, you will be able take the course at a UMA Center. Will I still be able to find information about courses on the learn.maine.edu website? Yes. Depending on the specific website you visited in the past, it may look slightly different; however, the same information will be available. I still see University College on some materials. Why is that? There will be a transition period for updating and replacing materials. During this transition, you may find some materials with the University College name. Feel free to call or visit any of the eight UMA Centers or its campuses in Augusta and Bangor if you still have questions.